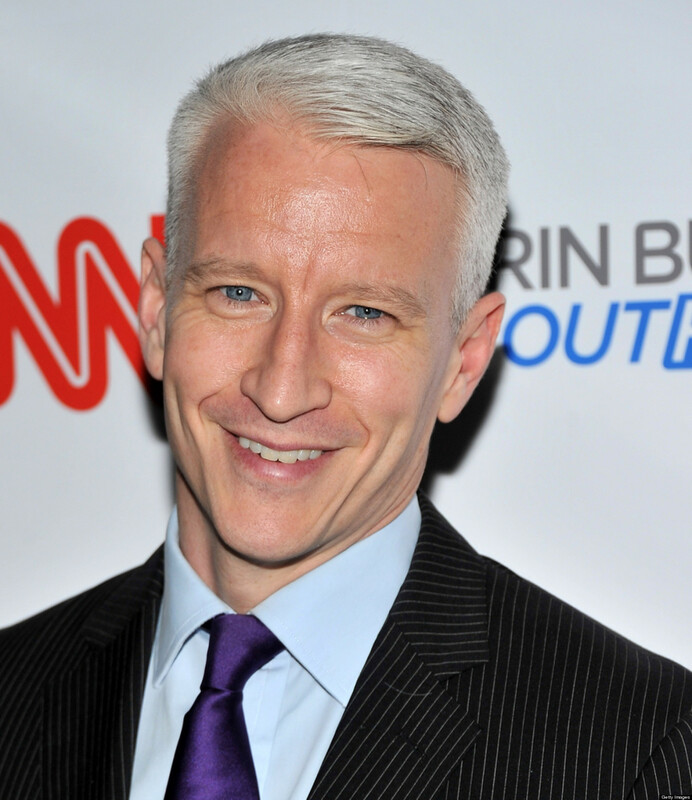 Anderson Cooper as a moderator is the equivalent of having Rush Limbaugh or Sean Hannity as a moderator. No one would stand for that, but this is apparently fair game. -W.E. Martha Raddatz and Anderson Cooper are the moderators for the upcoming debate on October 9th. The selection of these two so-called journalists could not be any more biased than if Adolph Hitler had presided over the Nuremberg war crimes trials. During Clinton’s Benghazi shaky and unbelievable testimony before Congress, Raddatz called Clinton “cool, trendy and composed”. Cooper has referred to Trump supporters as “nothing but teabaggers”. He has repeatedly made false statements on the Clinton News Network about Trump and he is supposed to be an unbiased choice to moderate the debate? 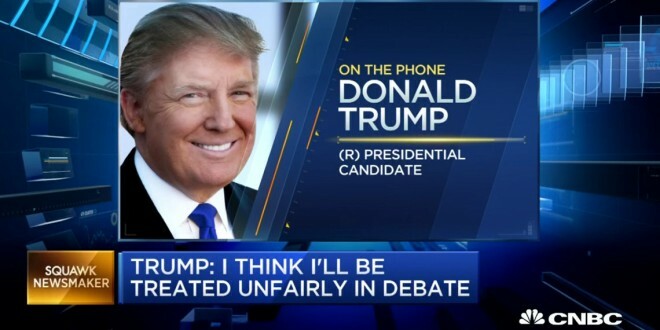 The fix is in and Trump is going to get skunked in the upcoming debate. In the first debate, Trump was interrupted 41 times by the moderator. What is going to happen in this debate? With Raddatz and Cooper presiding over this Kangaroo debate, is Trump going to get interrupted 82 times? The following video provides more analysis of this shameless travesty.